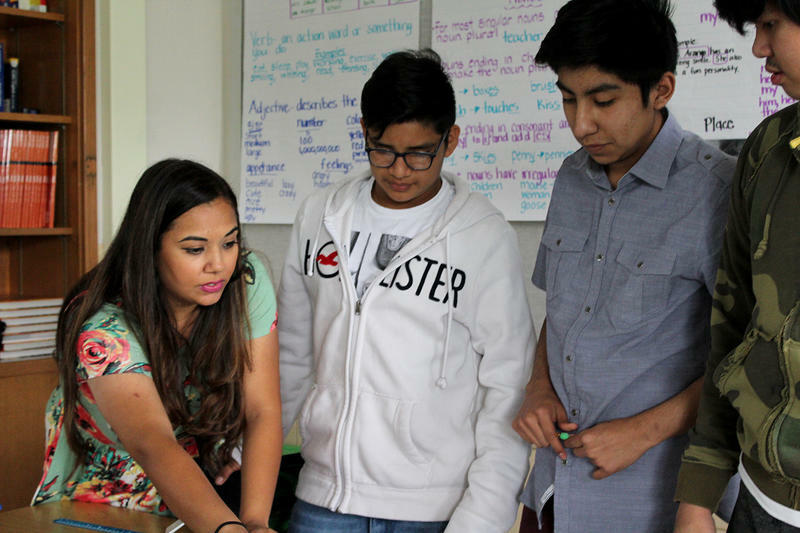 When nearly half the students in a school can’t speak English, every teacher becomes a language instructor to some extent. Recognizing that reality, federal grants will help Missouri public school districts and local universities to train more teachers to be help those students in the classroom. This article first appeared in the St. Louis Beacon, Nov. 11, 2011 - WASHINGTON - Staffers and students at Bayless High School will get an opportunity next week to teach the White House a thing or two about energy efficiency. Nancy Sutley, the principal environmental adviser to President Barack Obama, is scheduled to visit Bayless on Monday to learn how the south St. Louis County school has used energy-efficient technology to lower its heating and cooling bills.